Two people have died in Union County, Kentucky, bringing the number of unexpected deaths in the county to eight in just the last week. Around 5:30 this morning, fire crews were called to a home in the 300 block of Adam Street in Uniontown. Two people were found dead inside the home. 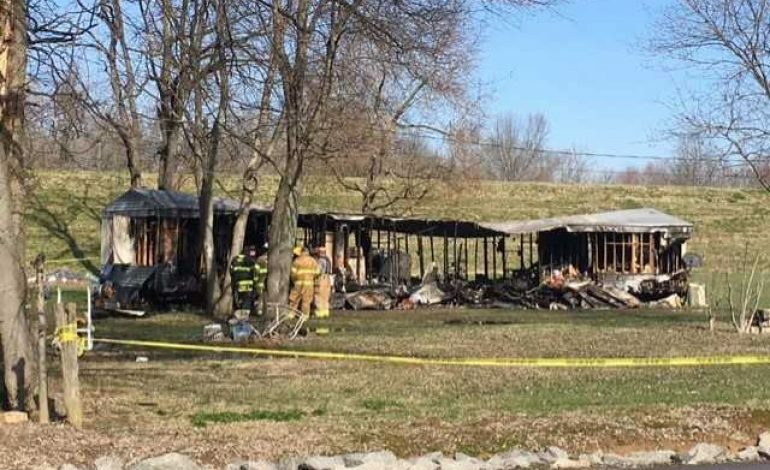 Kentucky State Police say the fire appears to have been caused by an electrical problem, but they are still investigating. “We got page in at about 5:00 this morning after the report of a structure fire. It was possible that people were trapped in it. While I was en route it was confirmed that they did have two people entrapped. We were out on scene, it was fully involved.” Jeremy Milliken, Uniontown City Fire Chief, said. The names of the victims will not be released until the autopsies are completed.